Calling all Mums to slot in some serious ‘me’ time at our special session, dedicated to all the hardworking women in our lives! Be ready to hear from our experts on juggling bodies, babies and business, whilst being treated to healthy refreshments and special gifts. Certainly a day for the diary, our New Zealand mothers can be spoiled at our Auckland Office on Thursday the 9th of May from 10.30am – 12.30pm and our Australian mothers can come along to our Castle Hill Office on Saturday 11th of May from 10.00am-1.00pm. 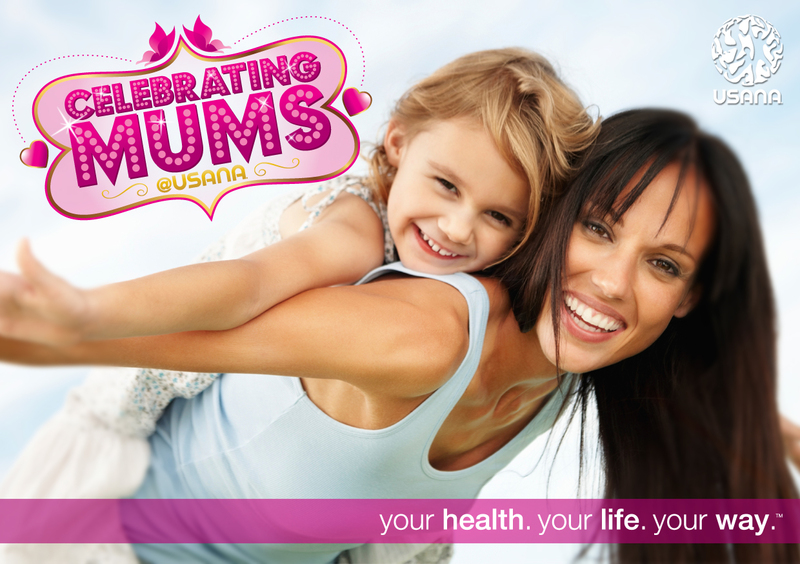 As the countdown begins, USANA mothers and guests are welcome to join any of our special celebrations. Pencil it in ladies, it’s a day sure not to be missed! !